-Tap ucolorframe text to set the current ucolor for frame. -Tap Fade text to set Fade. -Tap dim % to set dim darkness. -Tap dim colors text, this set the dim mode colors cycle 9 color. Tap between 4-5 to cycle timezones . 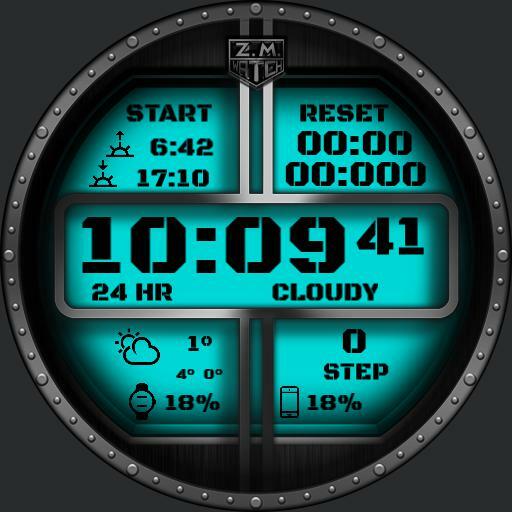 Tap the logo in 12 to cycle sensors or weather data. Tap start/stop or reset to use stopwatch.